Ultimately, the likelihood of renewed war between Hizballah and Israel remains high in the mid- to long-term. 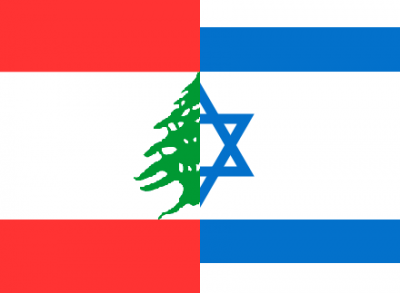 It is critically important that as the Middle East convulses with the shockwaves engendered by the “Arab Spring,” the international community continue to pay close attention to the nascent conflict under preparation in Lebanon and Israel. With the United States and the European Union closely watching what happens in the Ukraine on Russia’s border, Prime Minister Netanyahu would possibly seize the opportunity to strike Israel’s perceived enemies in the region. At any given moment, a new Middle East war could escalate on Israel’s borders. Maybe, a diplomatic solution would come into play, but with a Western-funded conflict in Syria that continues to plague the Middle East and Washington calling for the removal of President Bashar al-Assad, diplomacy at this stage is impossible.